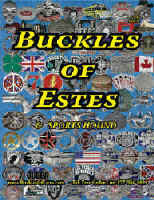 Belt Buckles of Estes - thousands of buckles provide a belt buckle for almost anyone. 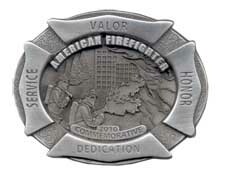 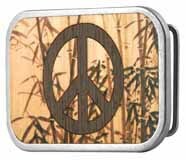 Belt buckles by the thousands, including today's cool belt buckles, western buckles, big belt buckles, military belt buckles, buckles for trades and professions, and much more. 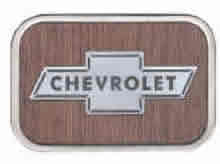 We have thousands of belt buckles and and a great variety of leather leather belts in our unique store as well. 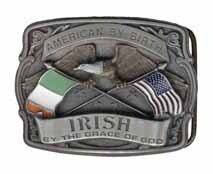 We believe we have a belt buckle for everyone! 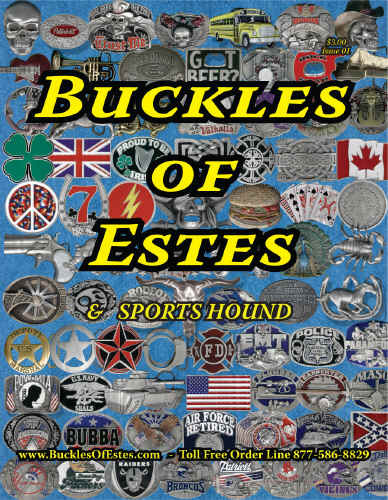 2018 Hesston NFR Buckles have arrived! 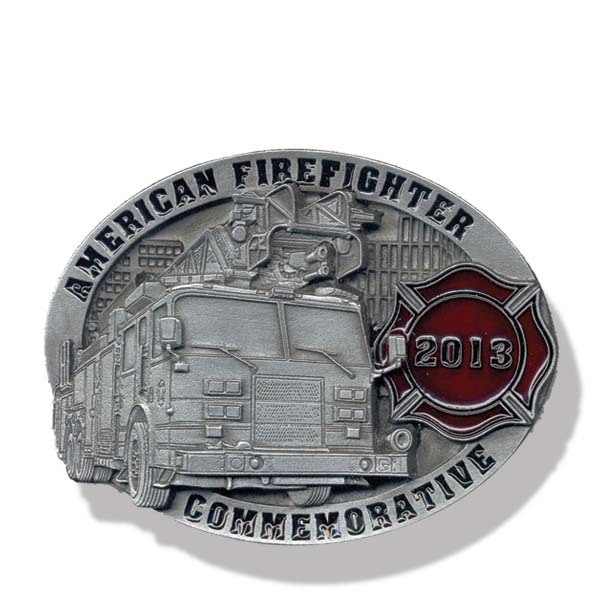 We have all the 2018 buckles, including the 2018 Adult Hesstons, the Gold and Silver Hesston belt buckle, and Brass Hesston buckles. 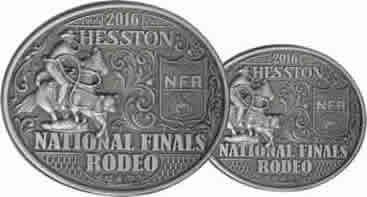 2015 Hesston NFR Buckles - 40th Anniversary Edition -- still available and also many other years. 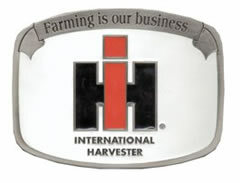 See our Hesston website page! 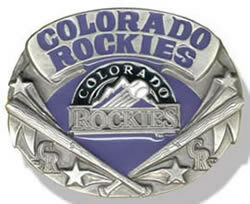 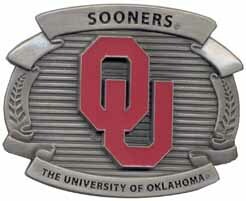 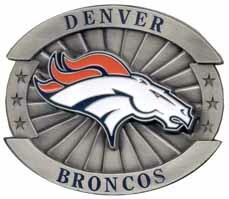 Belt Buckles for Sports Fans! 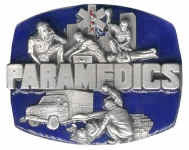 Belt Buckles for Trades and Professions! 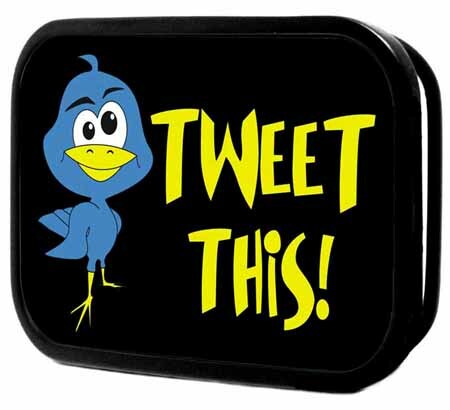 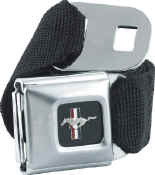 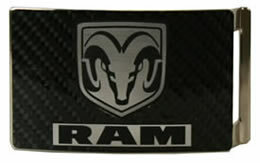 << Check out these cool new Seatbelt Buckle Belts! 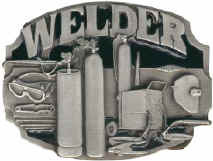 Adjustable to fit nearly any size waist! 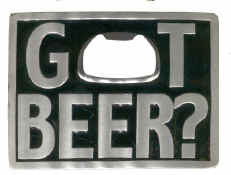 Bottle Opener Belt Buckles! 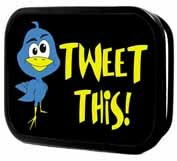 Never let a beverage catch you unprepared>>! 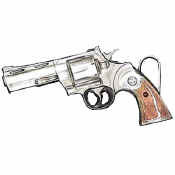 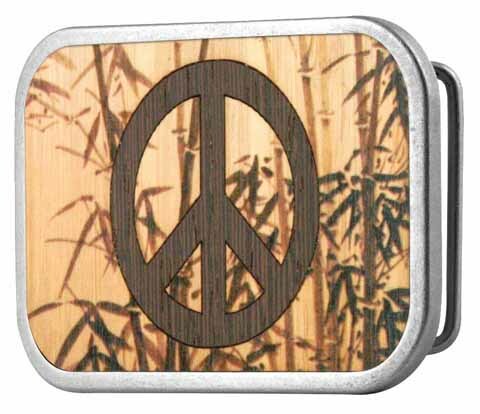 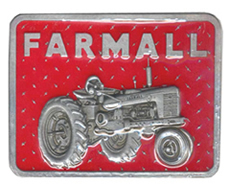 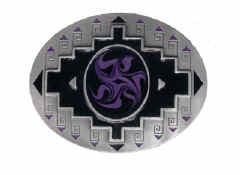 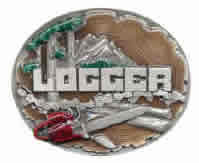 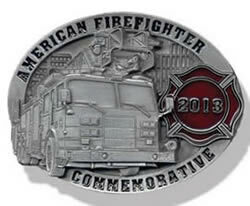 <<And, Thousands More Belt Buckles -- see our Buckle Categories Down the Left Side of this Page!